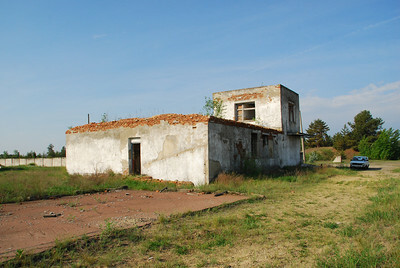 Dyvychky Military Base Expedition Ukraine 2012. 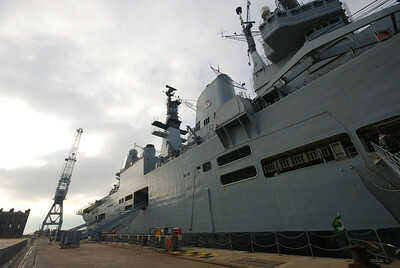 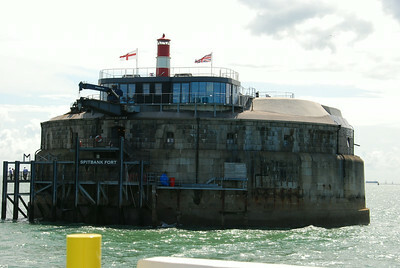 HMS Royal Arthur The Return 2009. 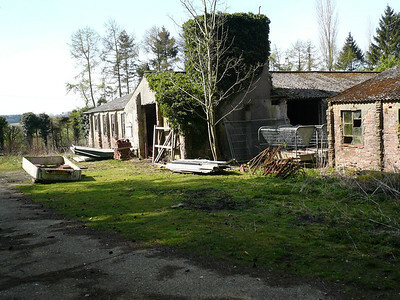 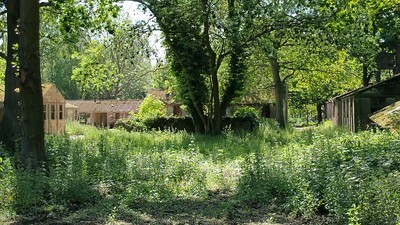 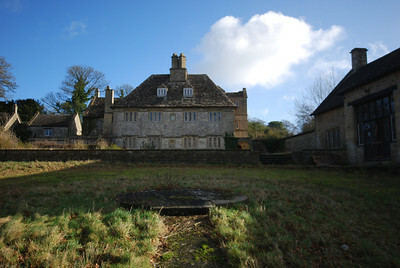 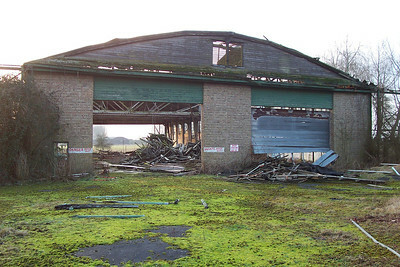 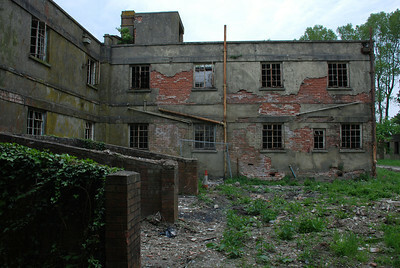 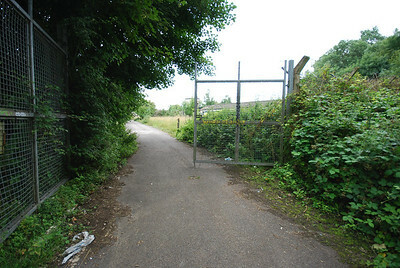 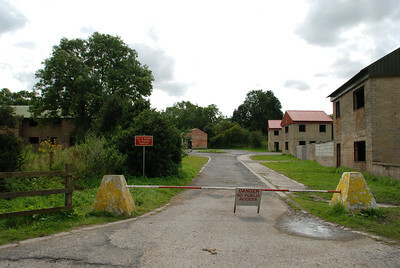 Imber Village Army training area 2008. 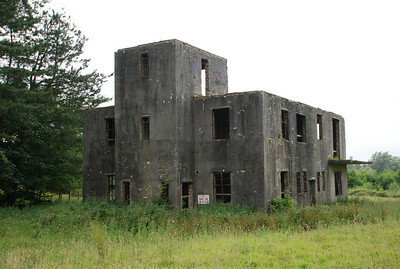 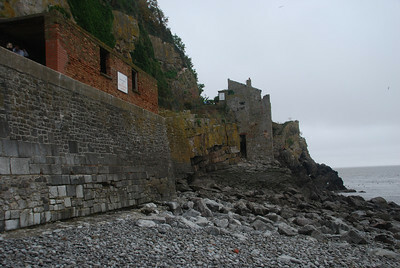 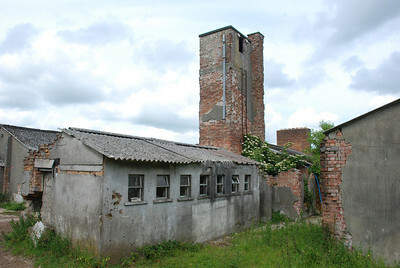 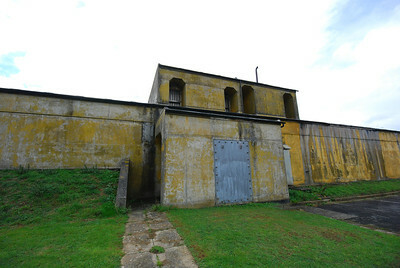 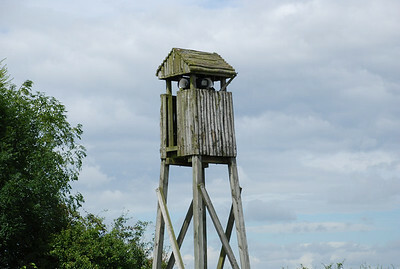 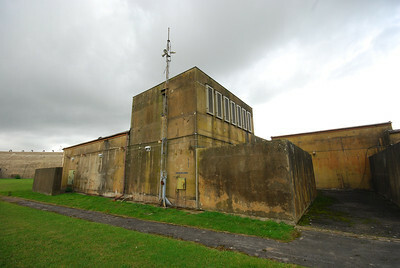 RAF Ibsley Control Tower 2007. 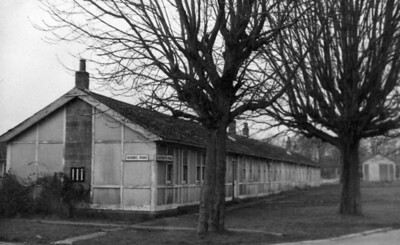 Ogbourne St George Army Camp 1978. 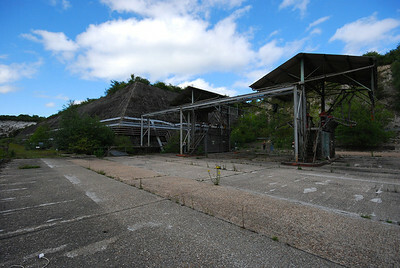 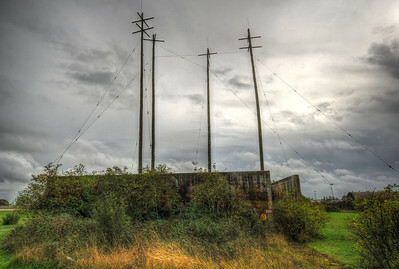 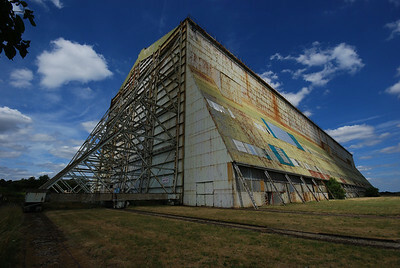 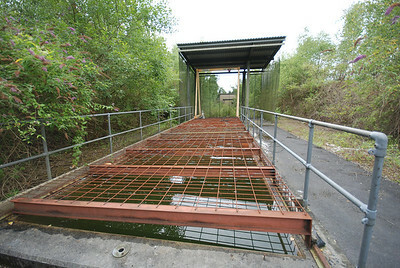 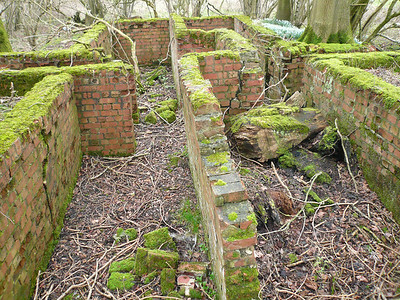 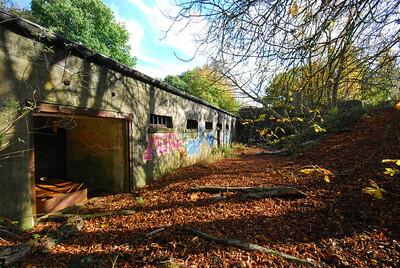 RAF Ramsbury Blast Shelters 2007. 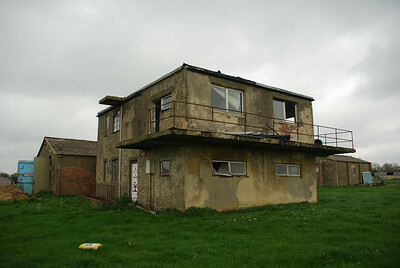 RAF Upper Heyford Officers Club 2011. 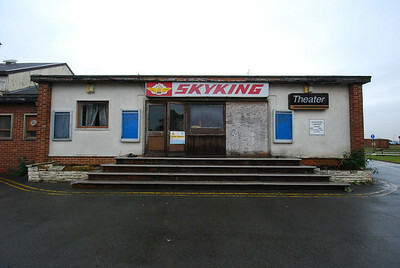 RAF Upper Heyford Skyking Theatre 2011. 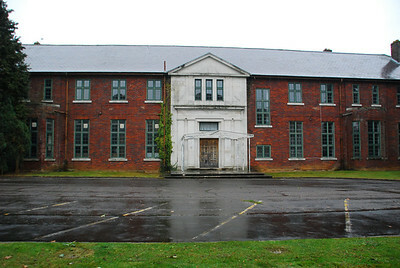 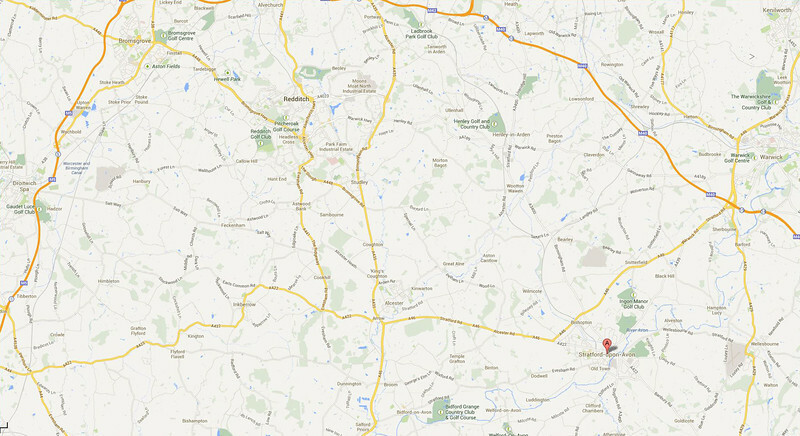 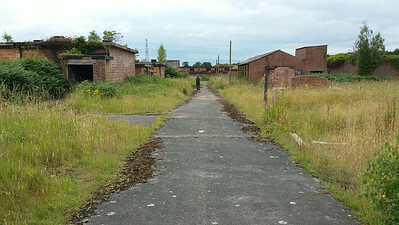 RAF Membury Shelters and Hospital Buildings 2007. 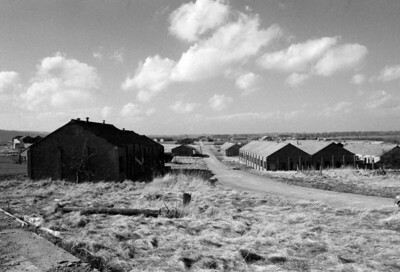 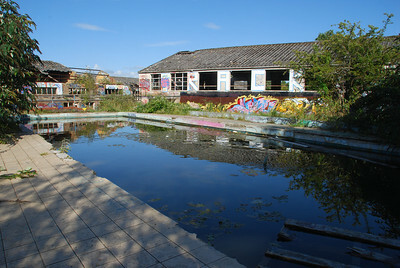 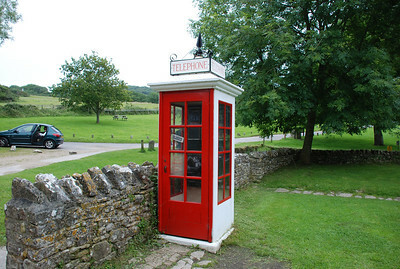 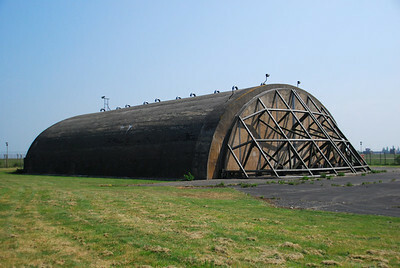 Eden Army Camp Museum,Yorks 2007. 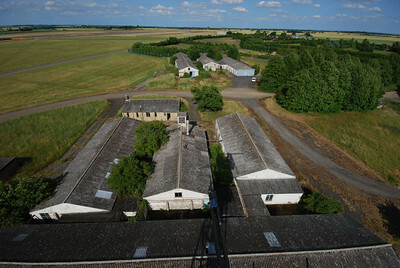 RAF Upper Heyford 77th Hardened Ops Block 2013. 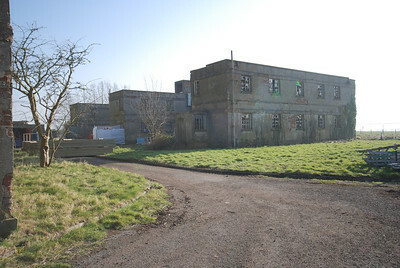 RAF Upper Heyford 77th Maintenance Crew Building 2013. 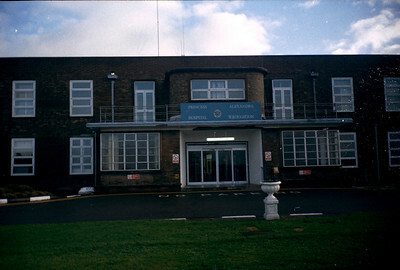 RAF Upper Heyford Avionics Facility 2013. 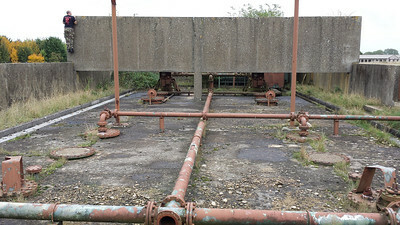 RAF Upper Heyford Fuel Relay 2013. 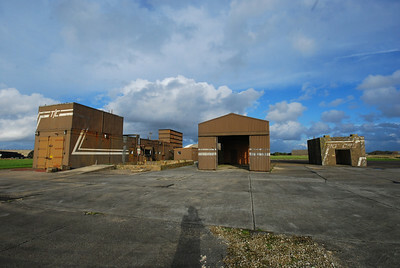 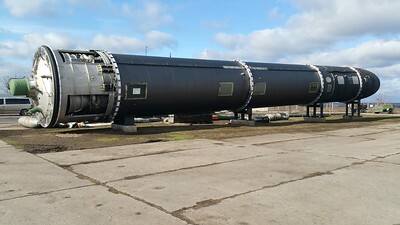 RAF Upper Heyford Northern Bombstore 2013. 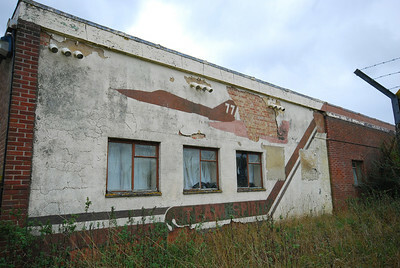 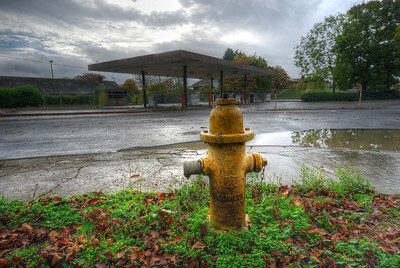 RAF Upper Heyford Petrol Station 2013. 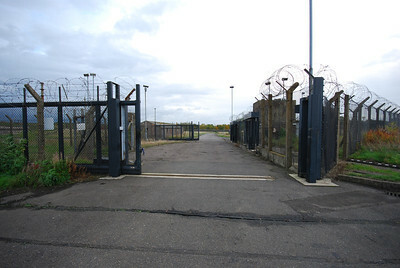 RAF Upper Heyford QRA Hardened Ops building 2013. 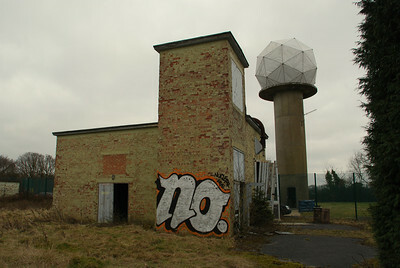 RAF Upper Heyford Radio Station 2013. 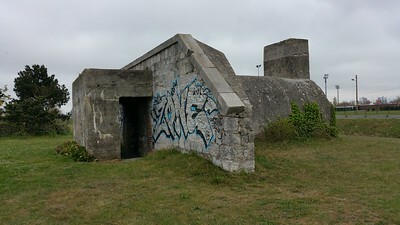 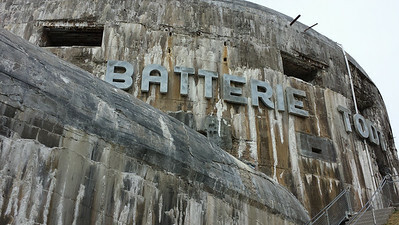 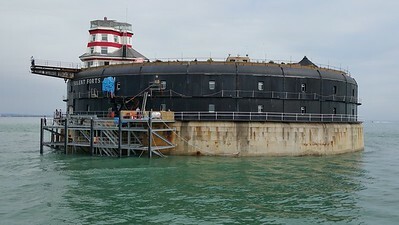 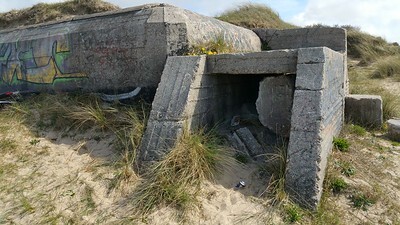 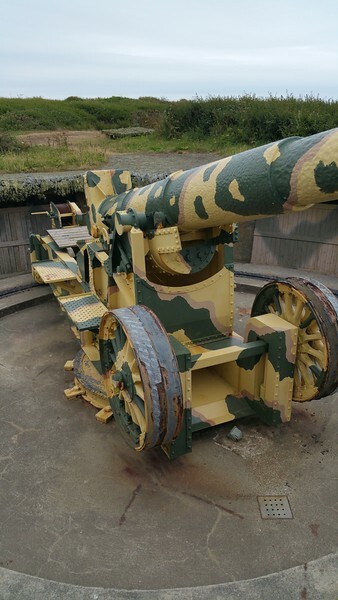 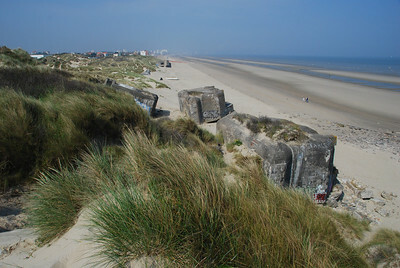 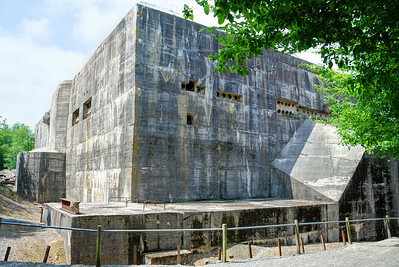 Blériot Plage Bunker Calais 2015. 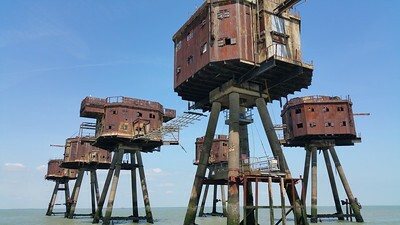 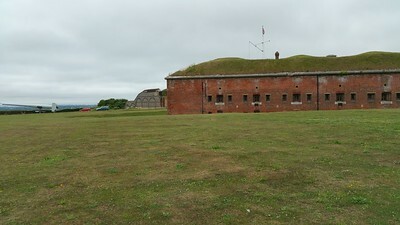 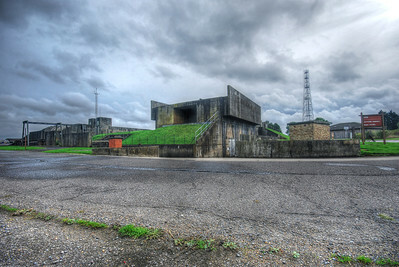 Fort Nelson Royal Armouries Portsdown 2015.